Energy bars come in all different taste, textures and types. 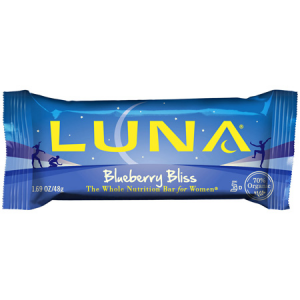 There are activity bars, meal replacement bars, protein bars, endurance bars and organic bars. 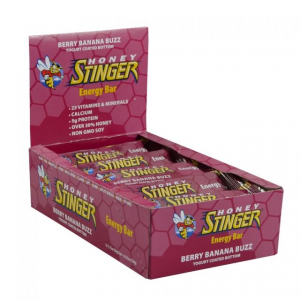 All of these bars give energy according to the ingredients and the activity you want to perform. 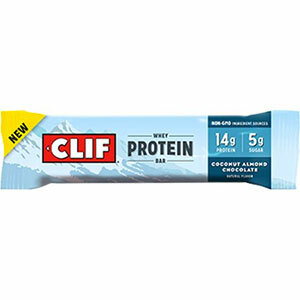 Do you eat Clif Bars??? Why or Why not. 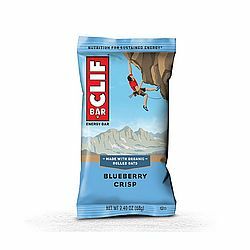 Clif Blueberry Crisp energy bar is light and crunchy blend of rye, oat and barley and real blueberries. The only thing missing is the sweet smell of blueberry crisp baking in the oven. In my opinion, no food is "bad" just make sure it fits your caloric and macro requirements. I didn't really treat my Clif bar as a meal replacement, but a snack. These bars aren't bad but they are not the best options either, at least for meeting macro goals. This Clif bar wasn't a total calorie rip off for me neither ... the extra sugar boost helped me walk a rigorous trail where I needed the energy and not the bulk of an actual meal. I loooove them sooooo much!!! They are easy to put into your pocket, backpack or purse and go. I didn't realize how bad Clif bars are. Be sure to inspect the ingredients: it isn't just brown rice syrup, cane sugar, glucose syrup, blueberry fruit pieces, blah, blah, blah... don't want to get in detail about the rest of the ingredients but toooo much Vitamin A can lead to liver damage and the problem with soy it's tough to have it in moderation... these energy bars could sit beside candy bars on a store shelf but I happened to find them sitting on a store shelf with the vitamin & minerals with a warning sign posted. 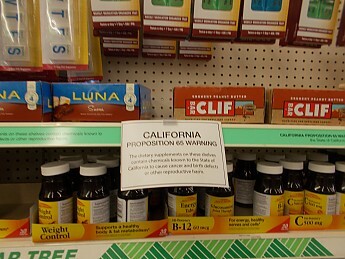 I was in shock to see the warning signs and took a few pictures. I know in many European Governments they are putting warning labels on Soy foods. Processed food products are never going to be 100% safe and healthy, which I am moving myself toward eating whole natural foods. 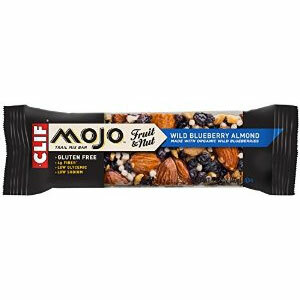 I did enjoy my eating my Blueberry Crisp energy bar and will always keep a Clif bar around for an emergency. I don't want to eat tooo many! 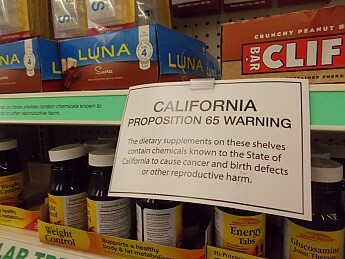 Thanks for the review on this, BFrost, and the heads up on the California warning. 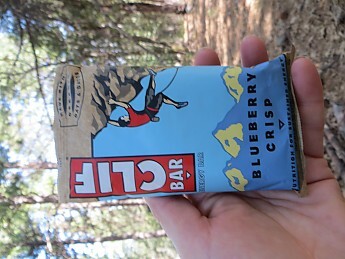 I almost bought a Blueberry crisp to try last Friday, but the checkout line was way to long for just 2 Clif Bars. 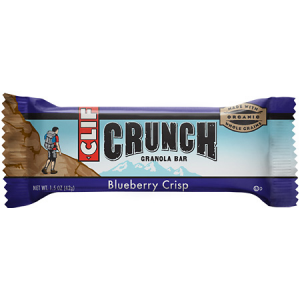 The Clif Blueberry Crisp Bar is not available from the stores we monitor. It was last seen October 24, 2017	at CampSaver.com.